The Blizzard provides continuous food inspection to ensure food safety and customer satisfaction at all times by removing unwanted foreign material, discoloration and misshapen product, with maximum yield. Apetit is a Finnish producer of convenient fresh and frozen vegetable-based products that are healthy, tasty and based on locally sourced raw materials such as potatoes, leeks, carrots, peas, swede, parsnips, celery, beetroot and spinach. 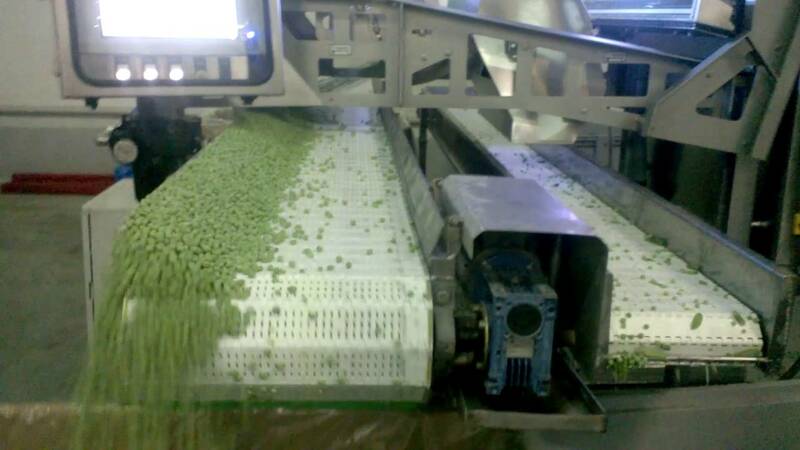 Its aim is to become the leading brand in frozen vegetable products, frozen ready meals and ready-to-use fresh vegetables. That’s why Apetit decided to partner with TOMRA Sorting Food. 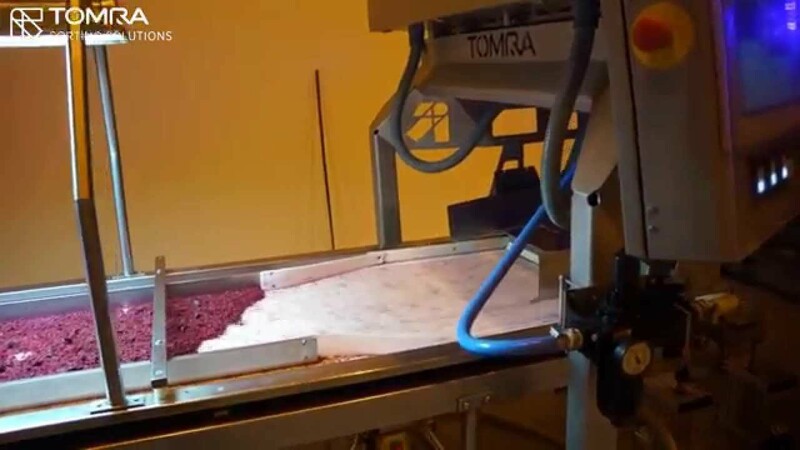 Read their testimonial and discover more about TOMRA’s IQF vegetable sorting solution, the Blizzard. From Belgium, family business Begro explains how TOMRA has helped it live up to its motto of 'Great taste in frozen foods'. Watch their testimonial. The Blizzard is a cost-effective alternative to TOMRA’s Helius and Nimbus sorters. 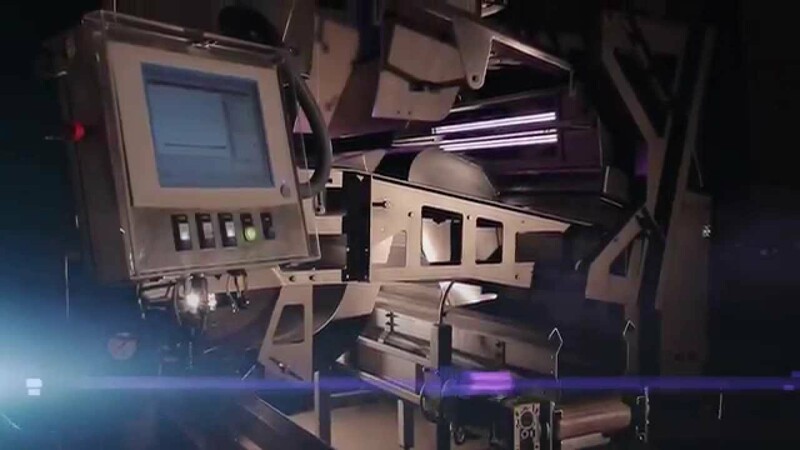 It is a small footprint free-fall food sorting machine that easily fits in processing lines and is specifically designed to optimally fit the output of IQF tunnels or packaging lines. 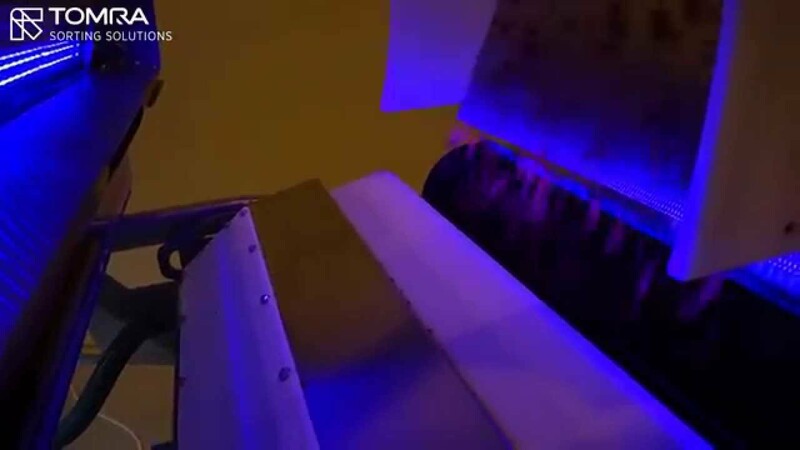 Pulsed LEDs with different wavelengths and specifically designed sensors ensure a reliable detection of colour, shape and structural differences. 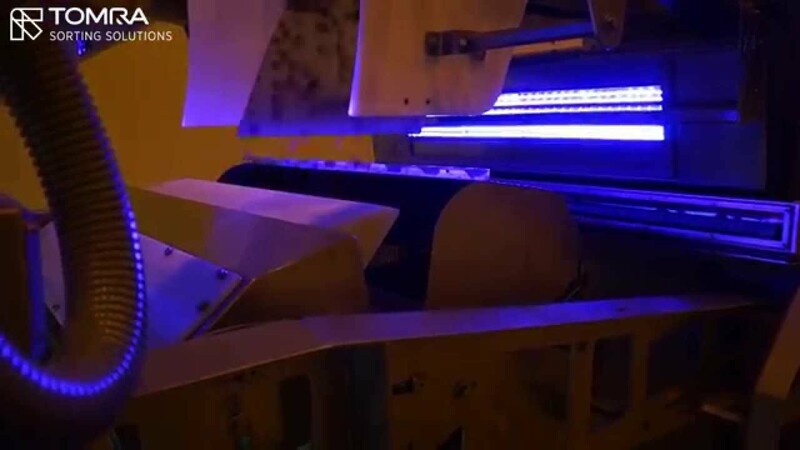 This modular sorter can be designed according your specific needs. State-of-the-art air ejectors reject unwanted material with millisecond precision, allowing the good product to continue for further processing. 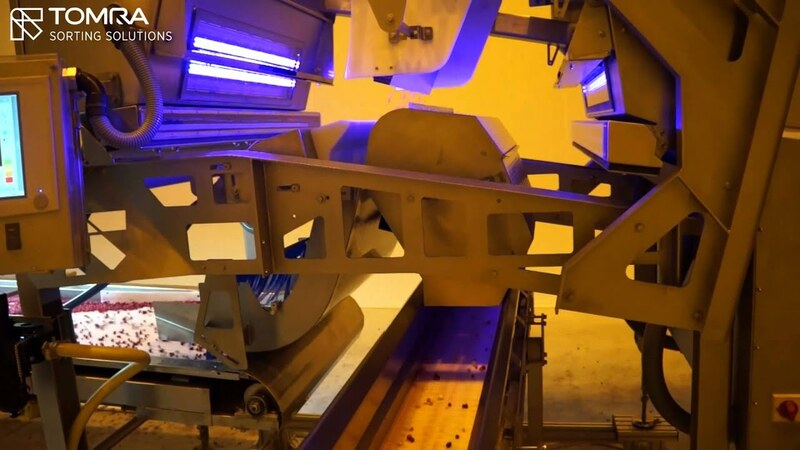 The small pitch system ensures an efficient removal of all defects at high capacity, providing a high quality end product while reducing labor costs and good product loss in order to increase yield.